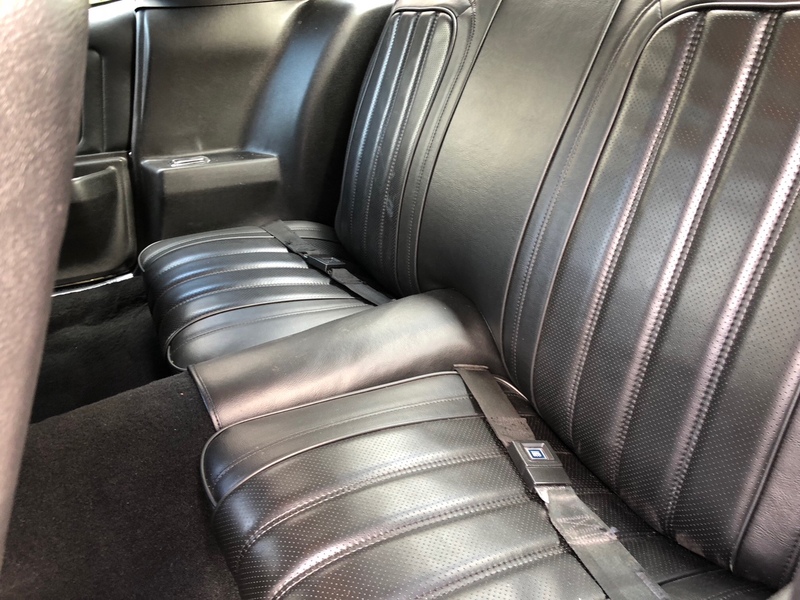 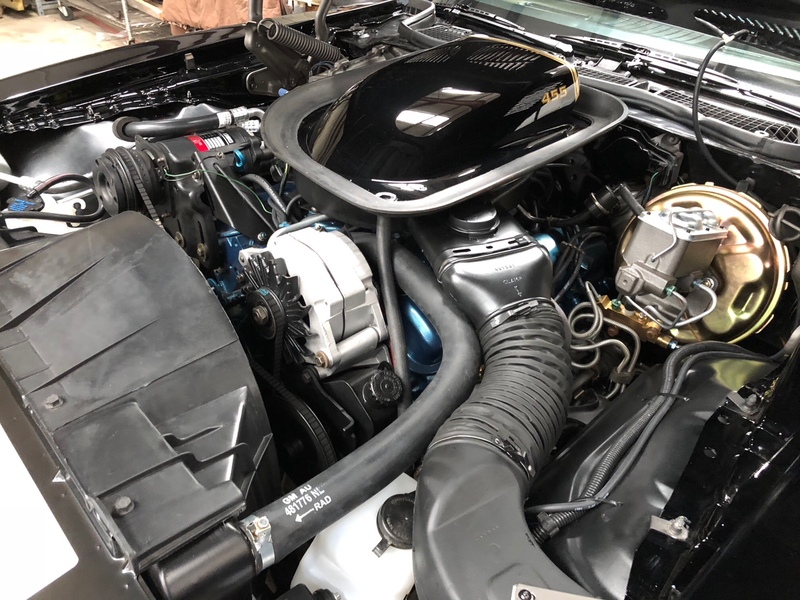 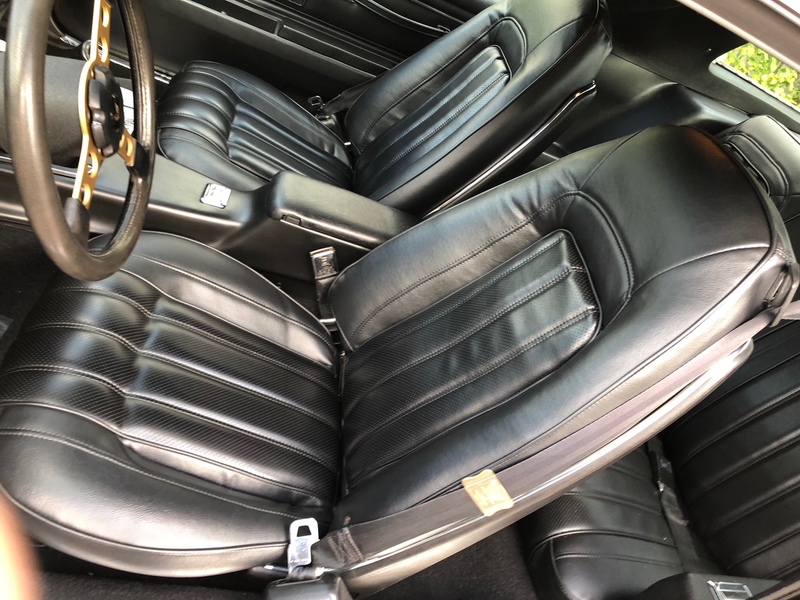 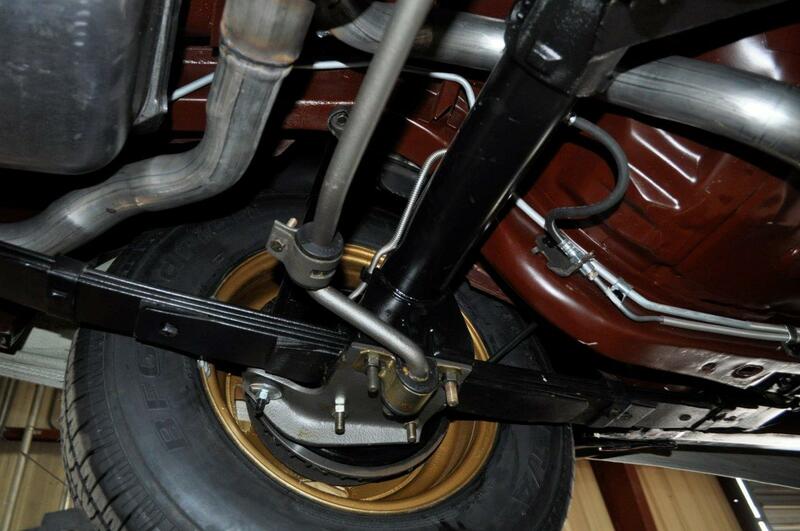 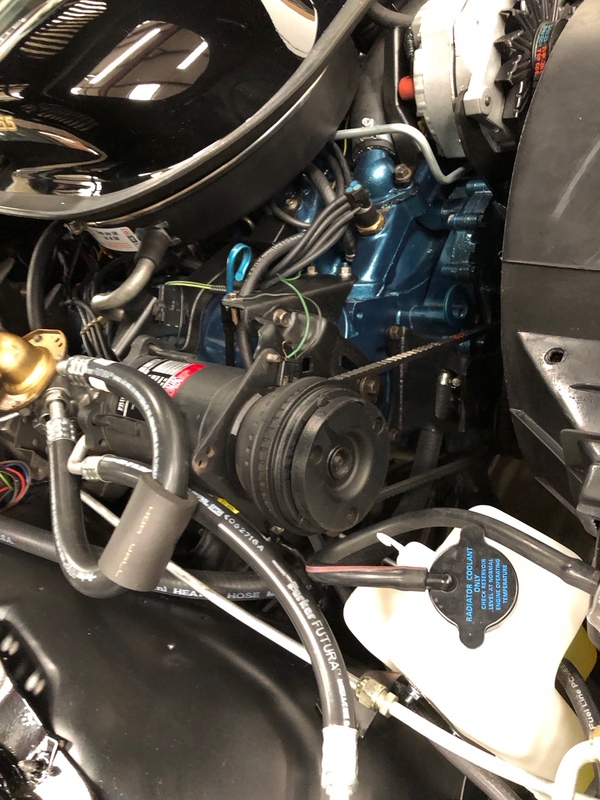 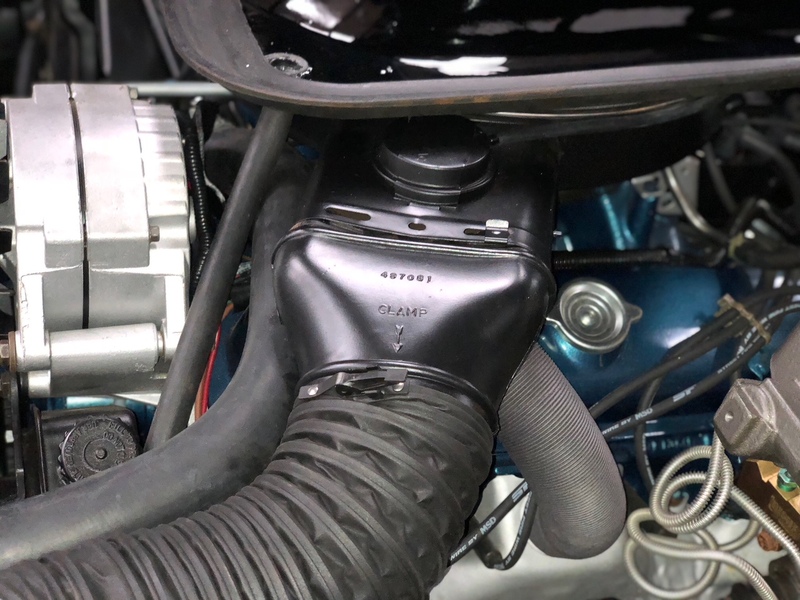 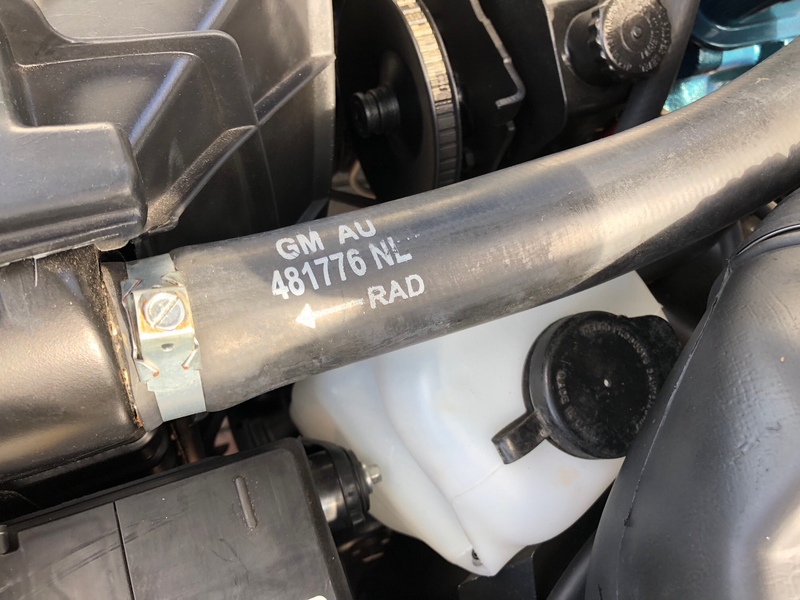 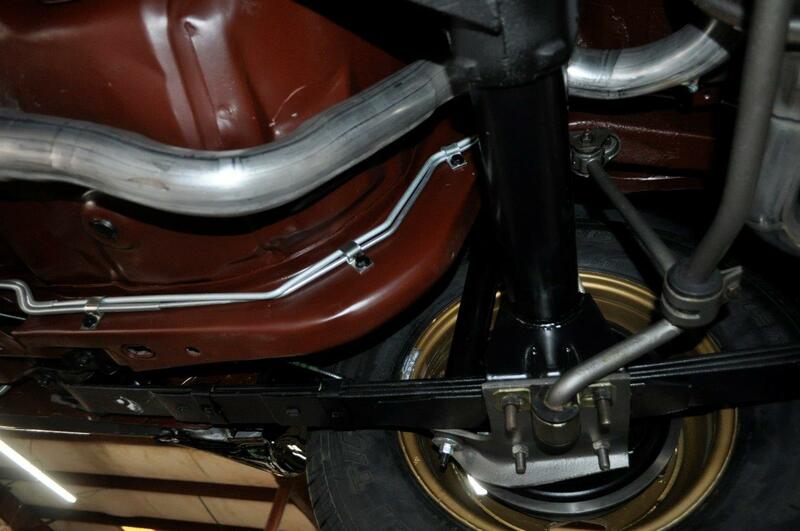 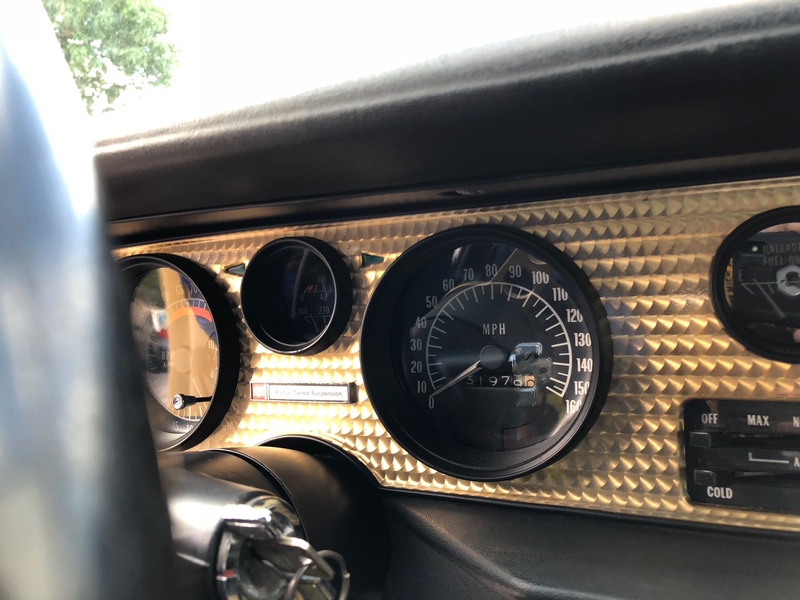 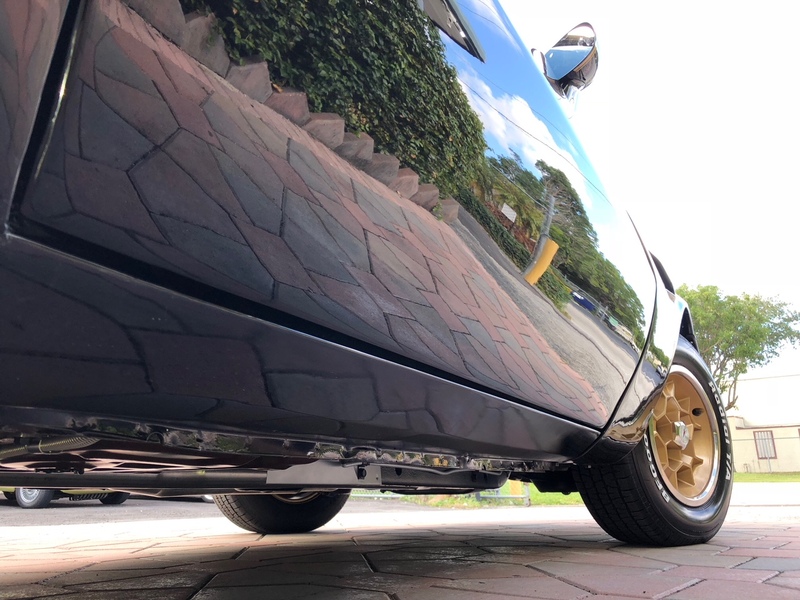 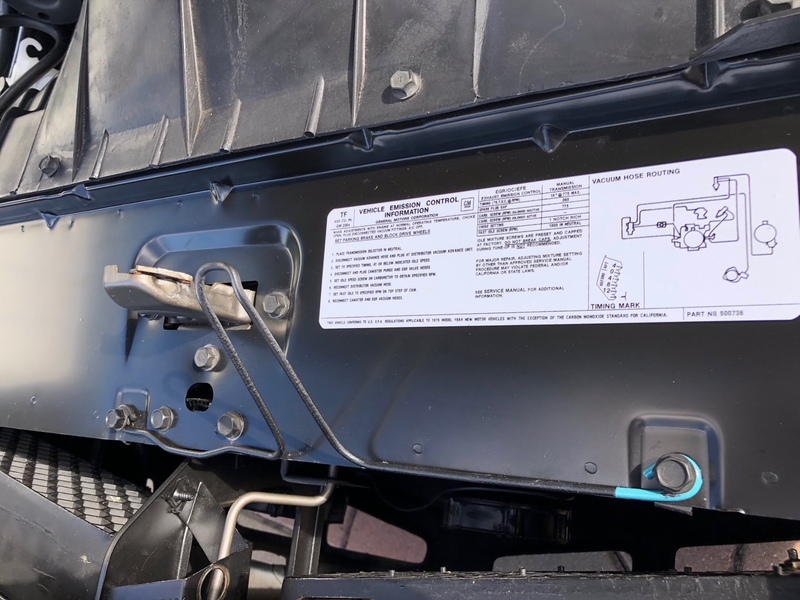 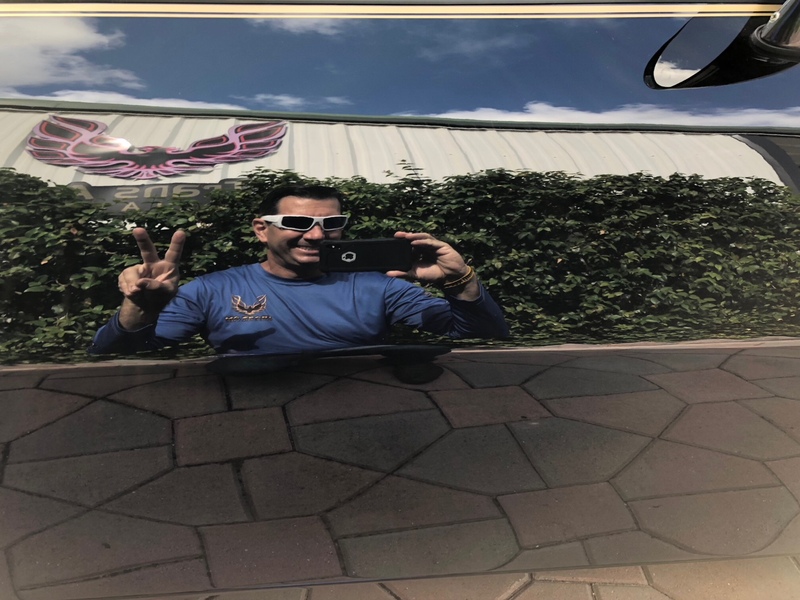 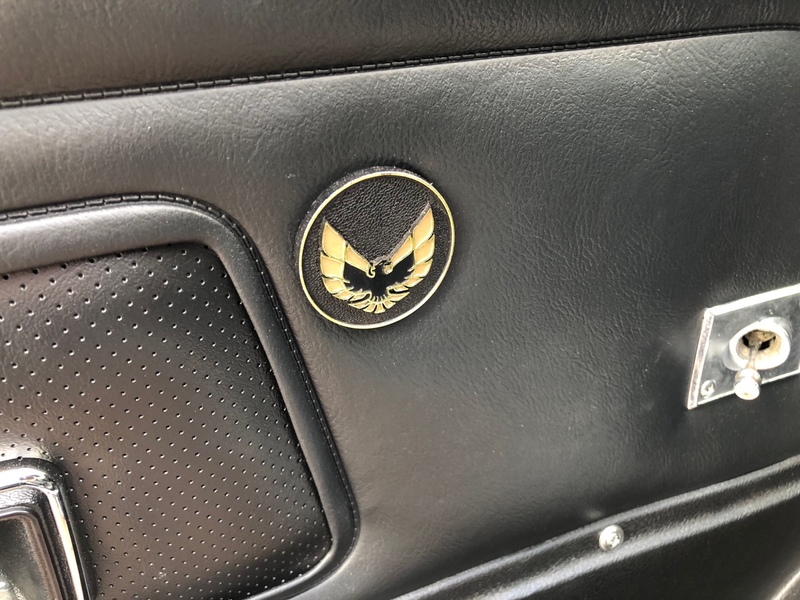 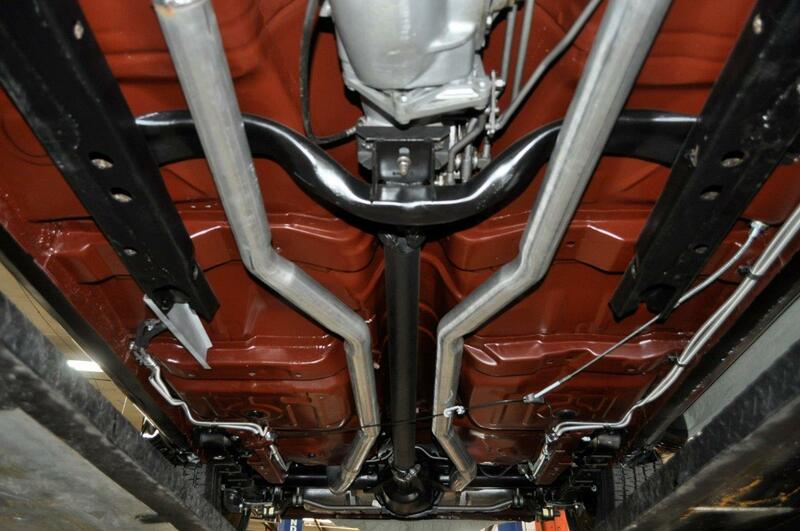 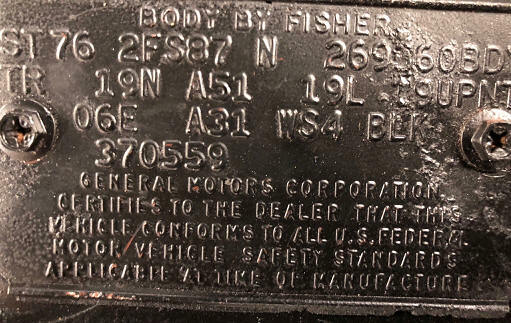 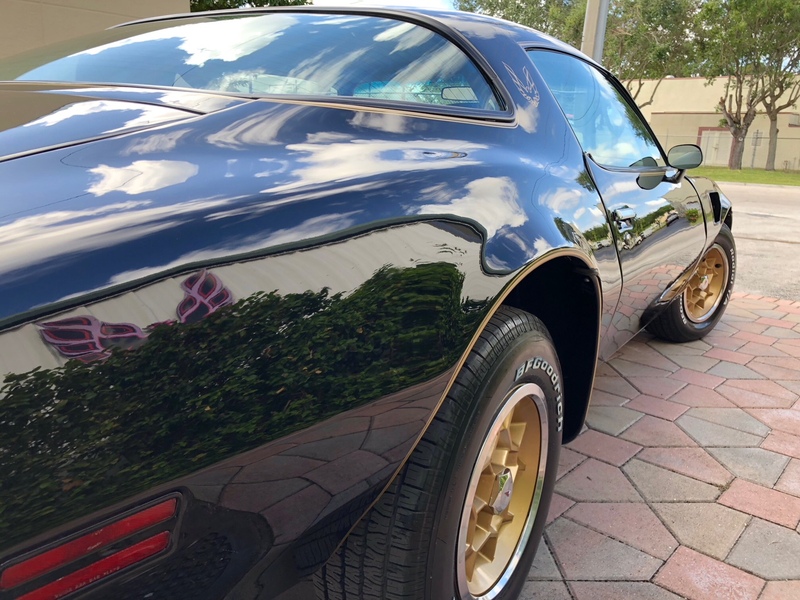 Frame off restoration 1976 Pontiac Trans am SE 50TH ANNIVERSARY (commemorative edition to celebrate 50 years of Pontiac) , TRUE AUTHENTIC "W' CODE CAR, LAST YEAR OF THE INFAMOUS 455 ci ENGINE FROM PONTIAC. 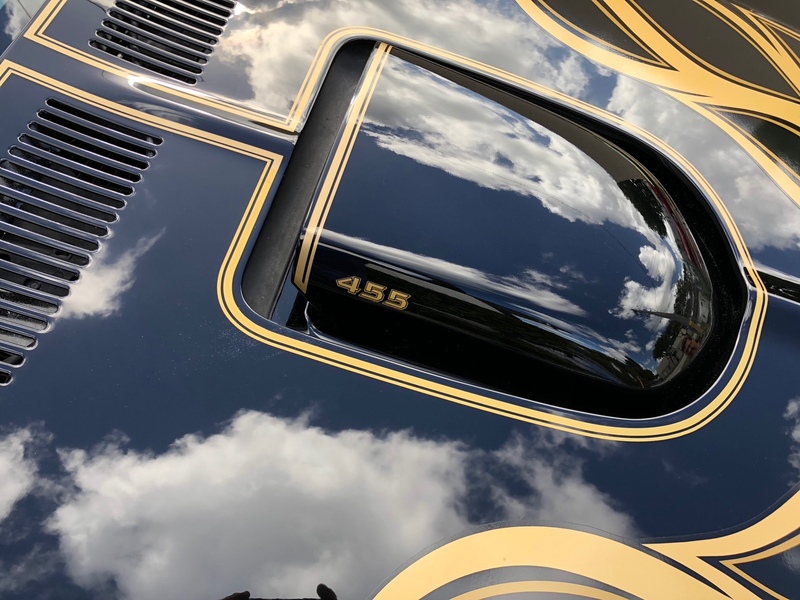 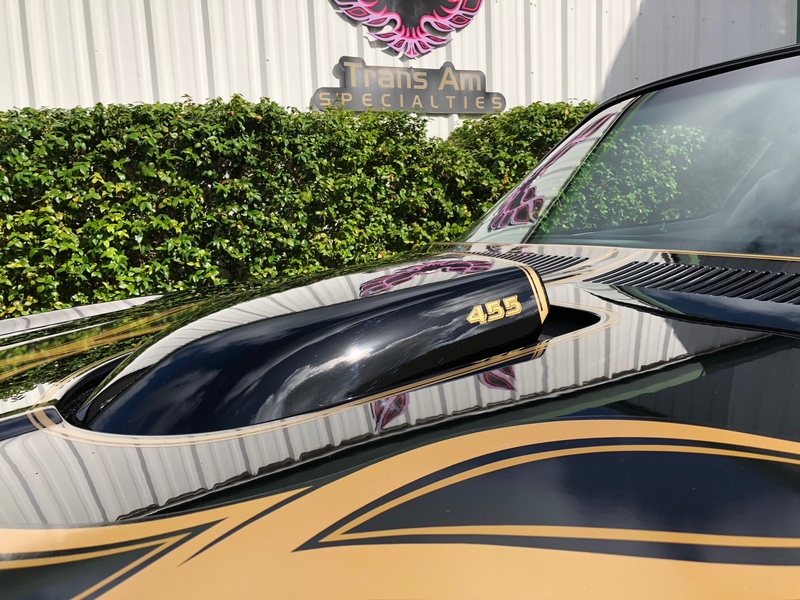 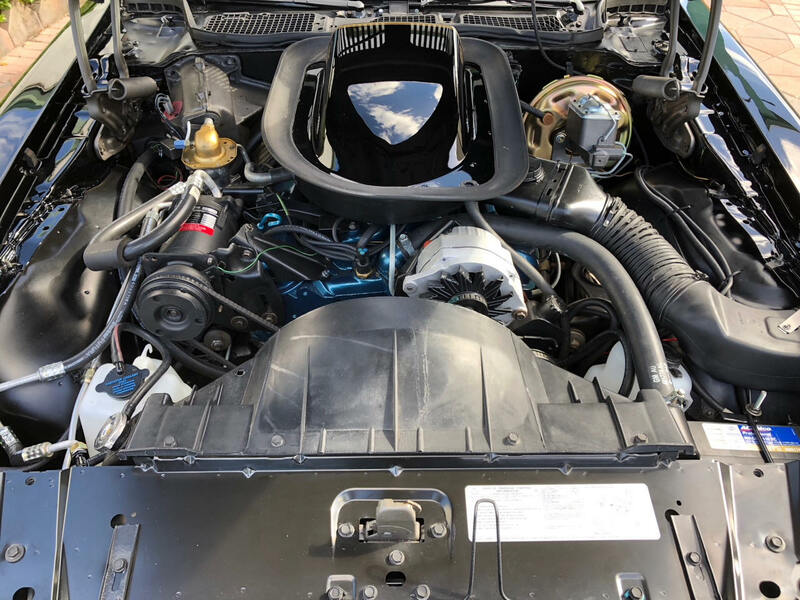 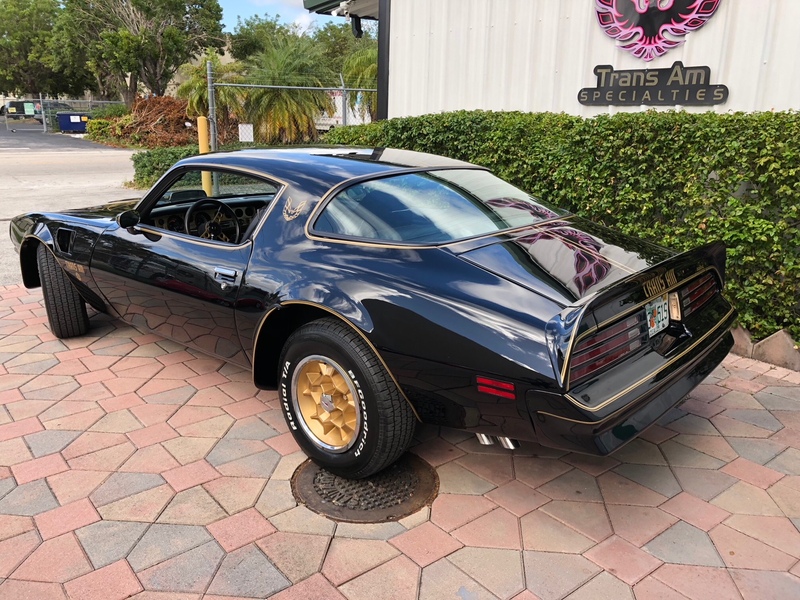 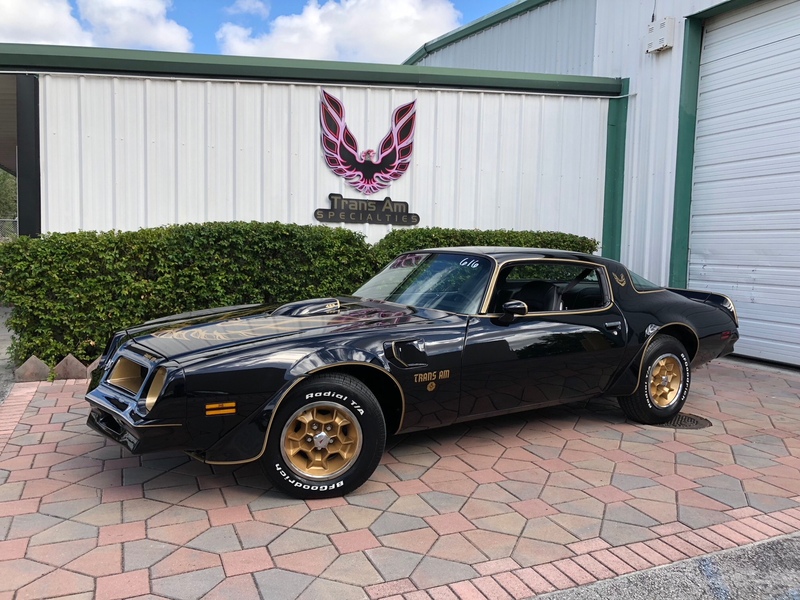 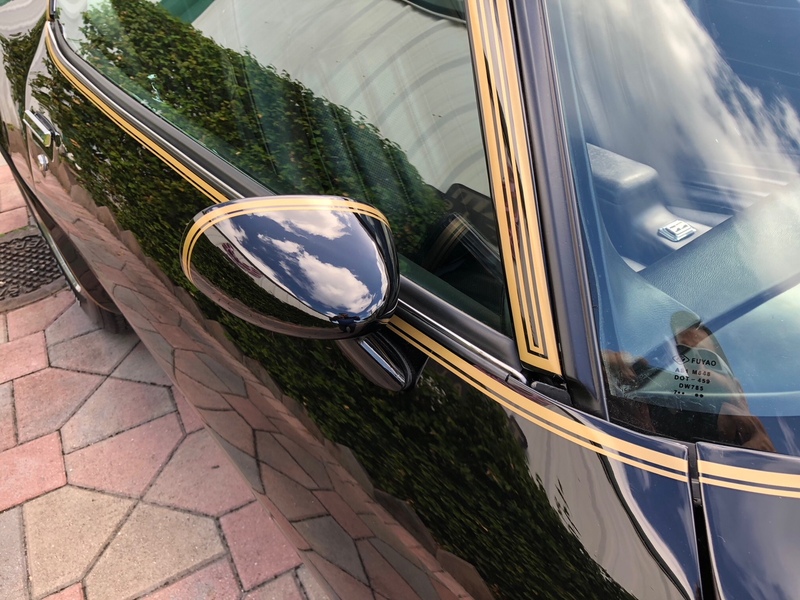 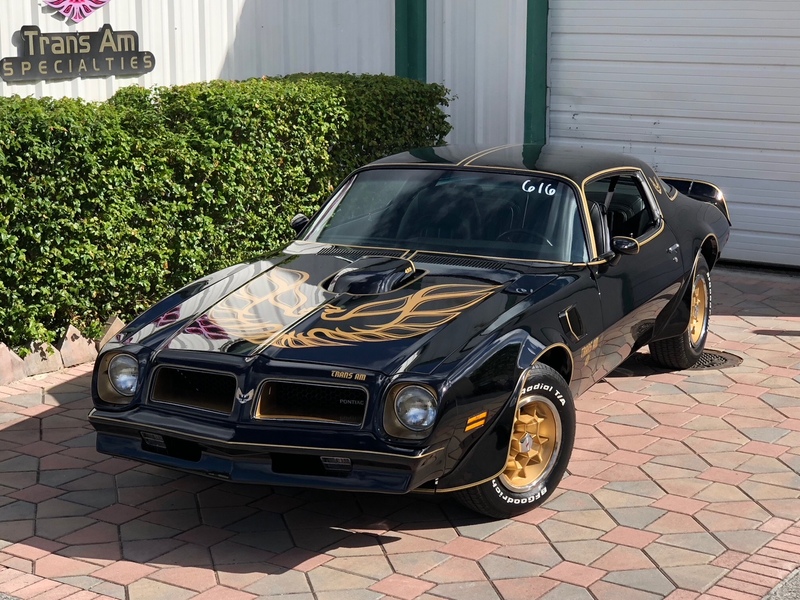 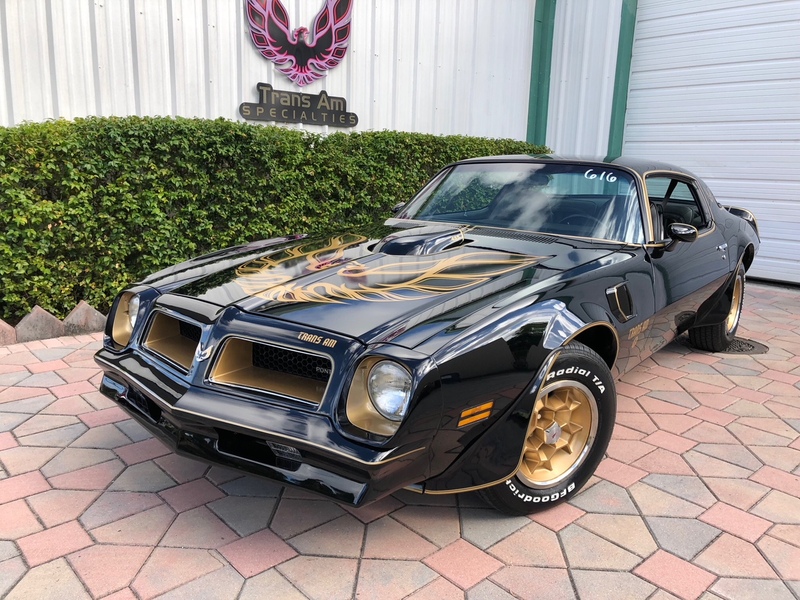 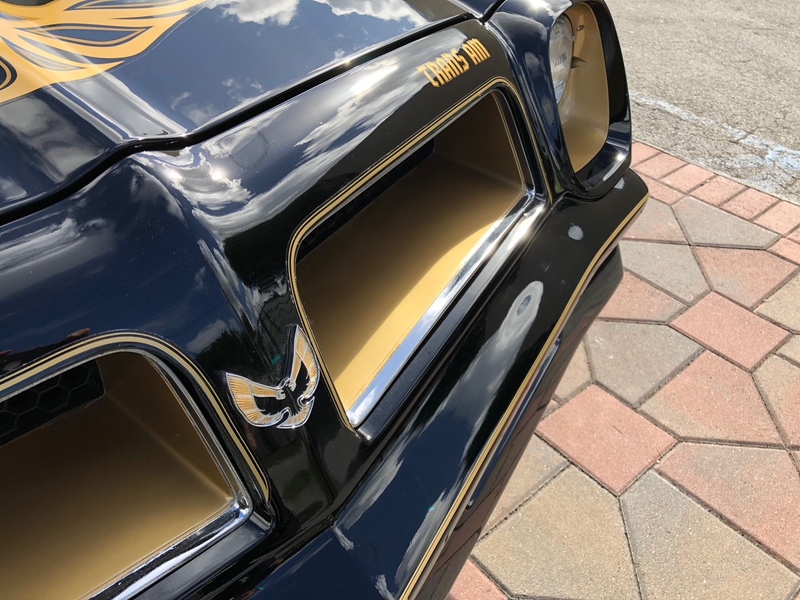 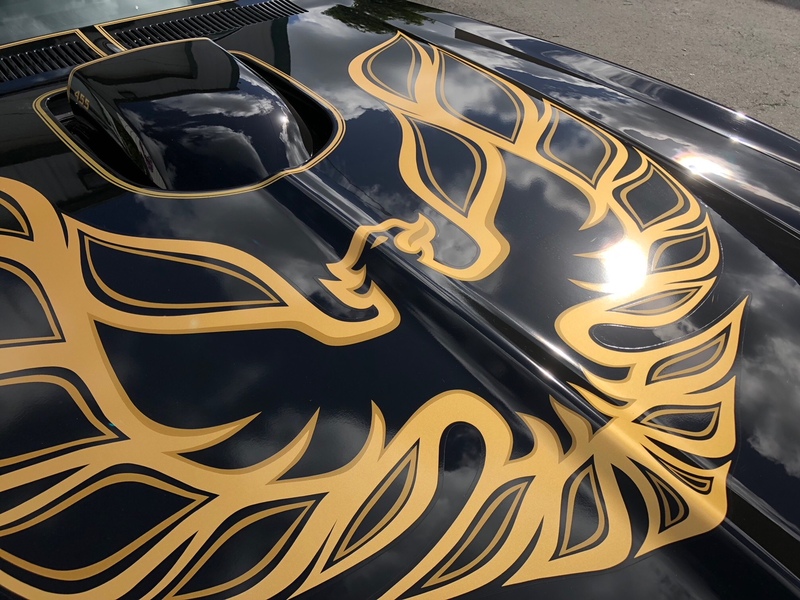 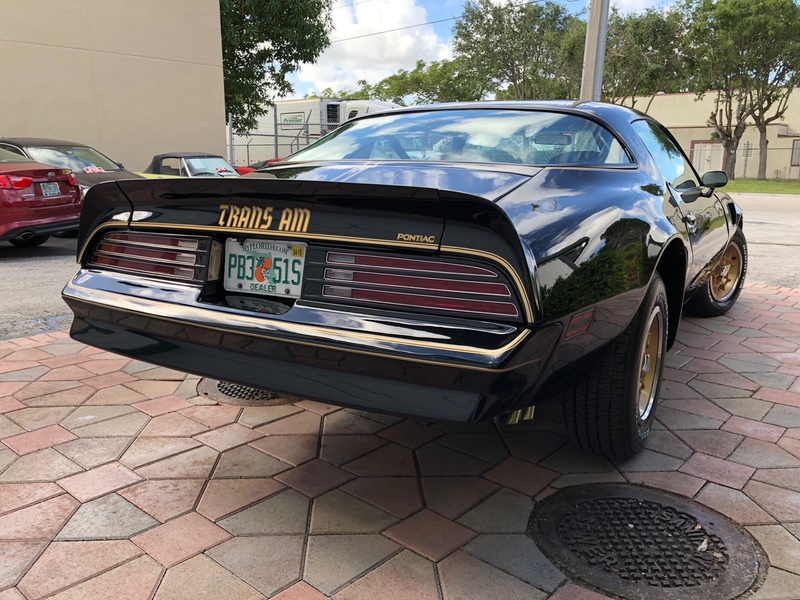 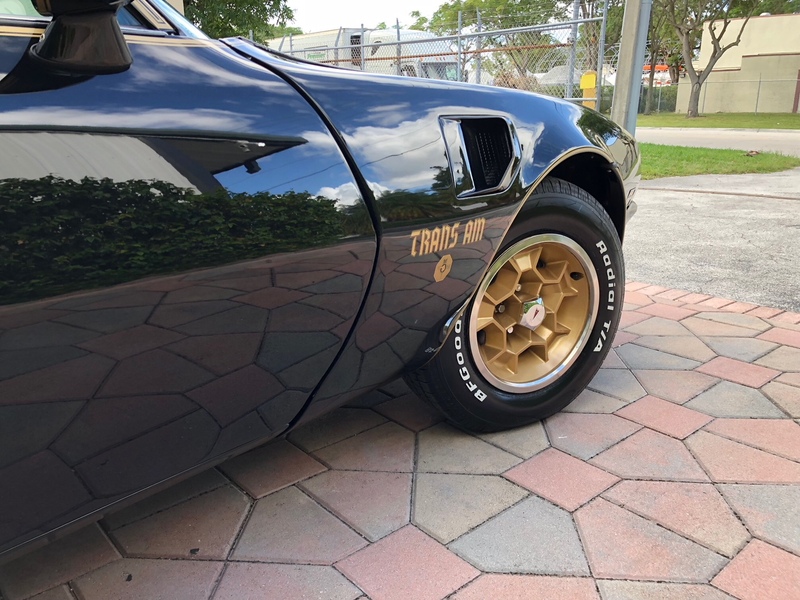 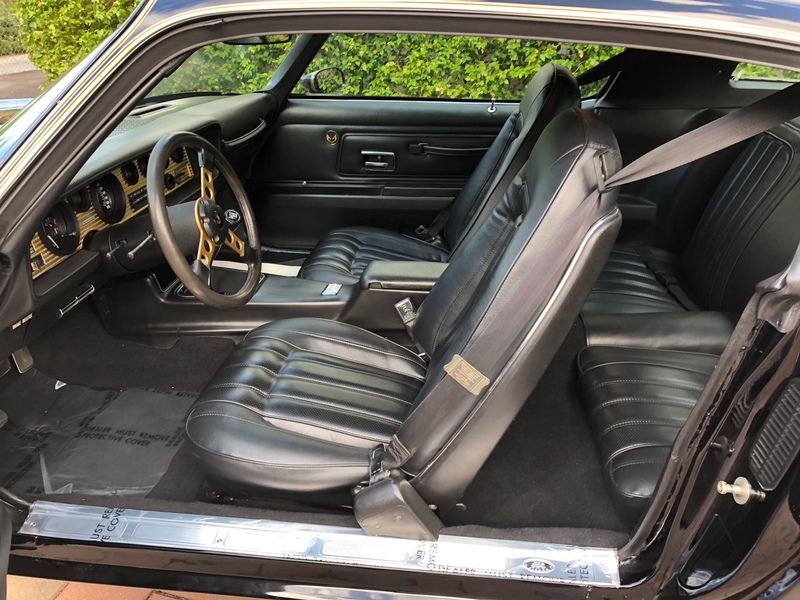 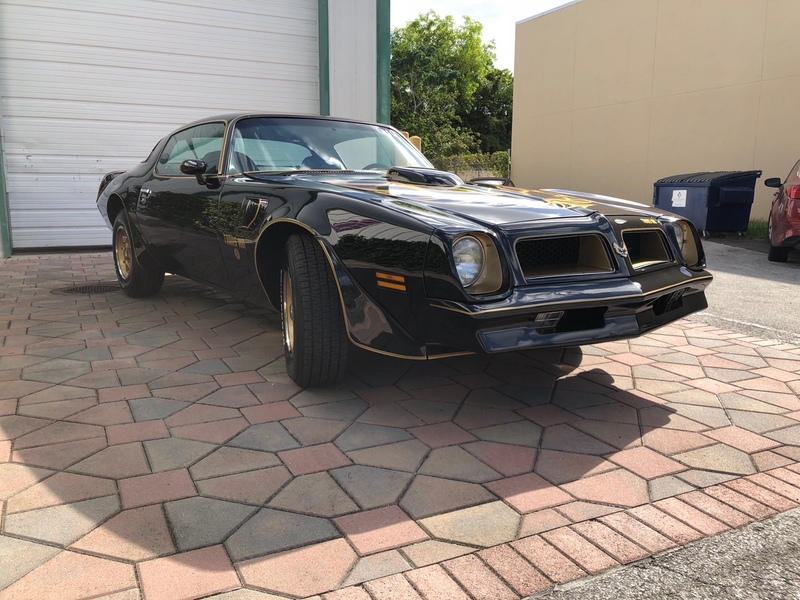 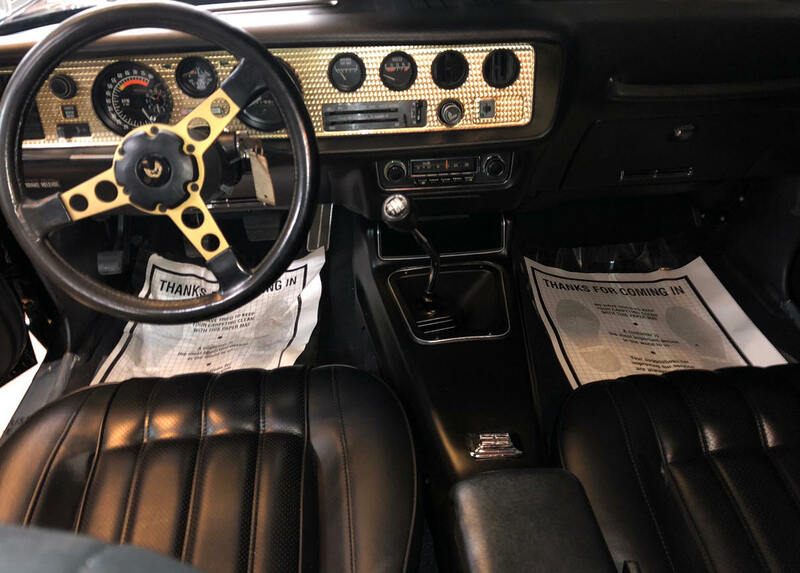 This is 1 of only 319 Trans Am Special Edition Y82 made in 1976 with the 4 speed manual transmission, full Matching Numbers engine and transmission that makes this car top collectible automobile for the year and one of the most collectible trans ams of the 70's era. 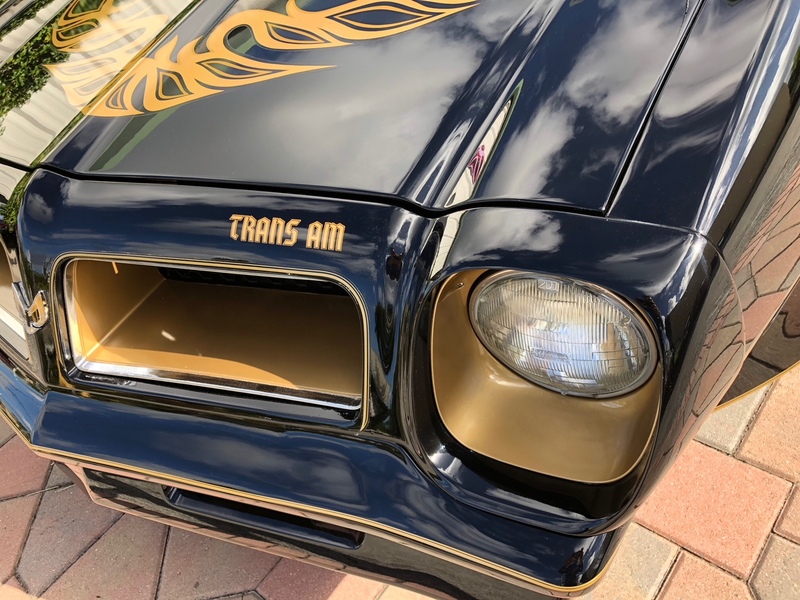 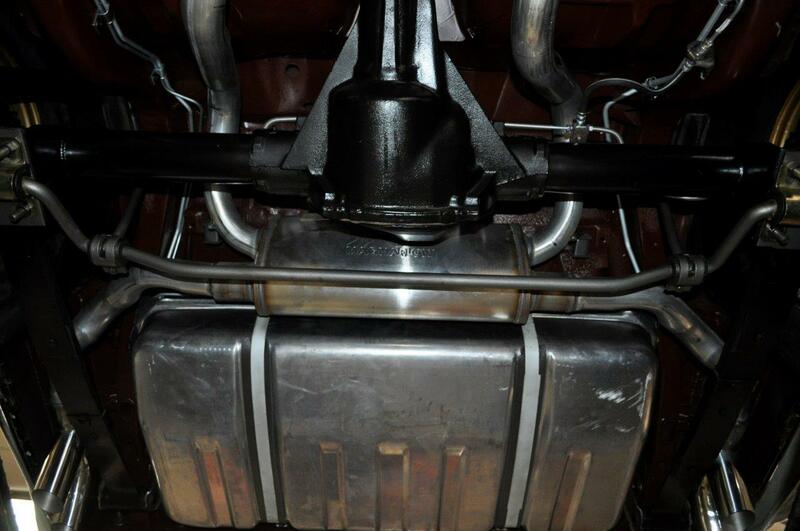 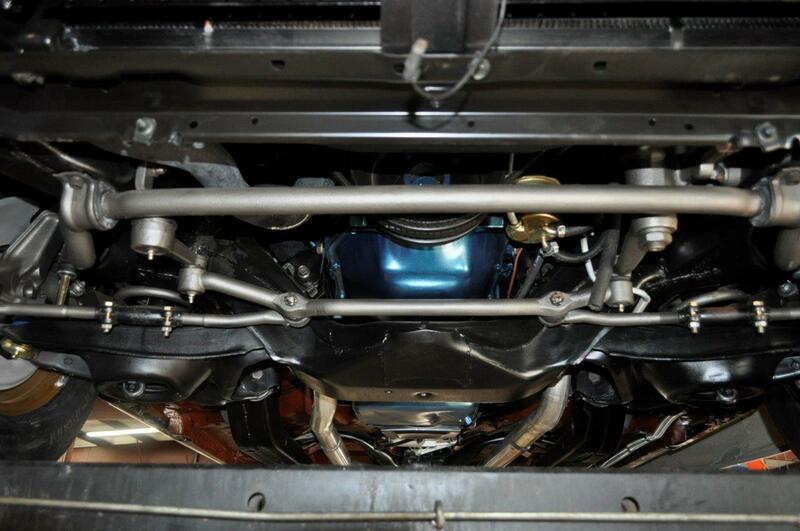 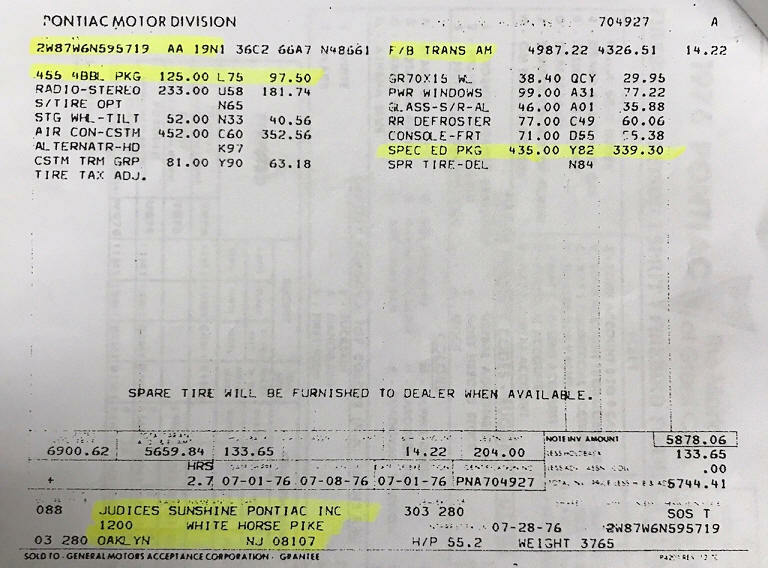 This Trans Am went trough an extensive renovation cosmetically and mechanically. 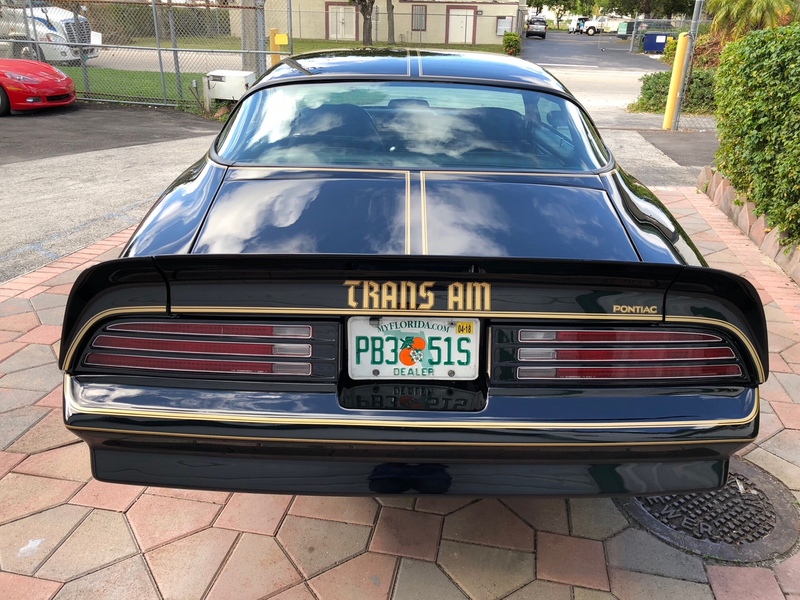 The car is in mint condition and fully functional, drives like a new car does, has cold A/C , all gauges work as it should, suspension and brakes all new, new tires, new exhaust, fully restored undercarriage with correct re oxide primer, all new brake and fuel lines...too much to list, just take a look to the photos. 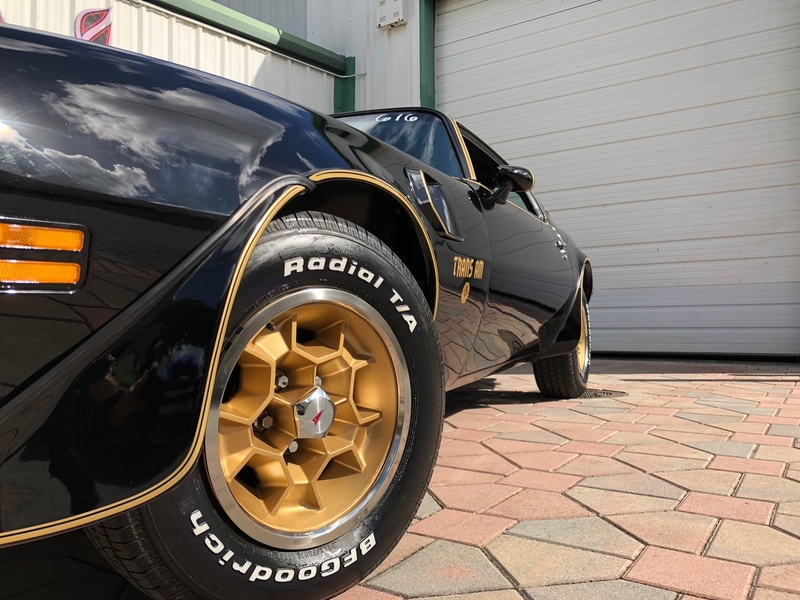 If you are looking for one of the best 1976 TA in the planet don't look further. 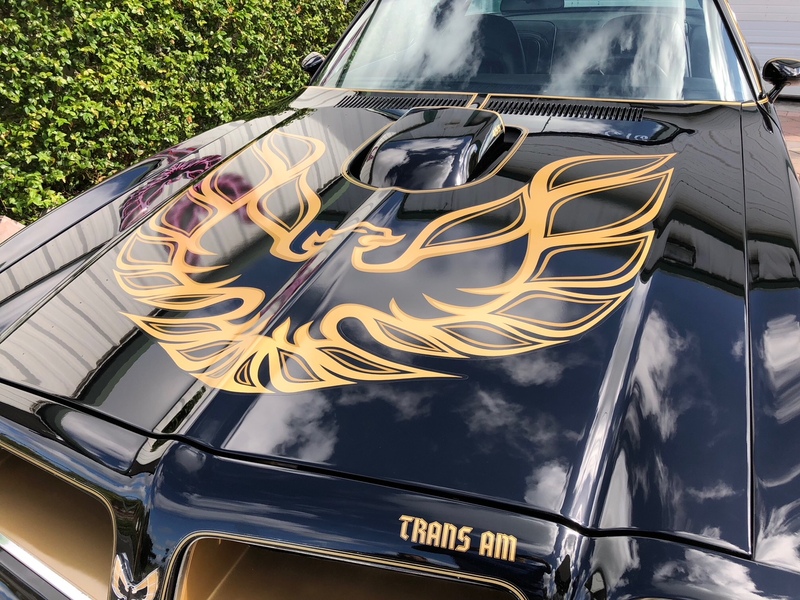 We can assist with shipping worldwide.